Our vision is a world where every cat is treated with kindness and an understanding of it's needs. Homing - Finding good homes for cats in need. Neutering - Supporting and encouraging the neutering of cats. 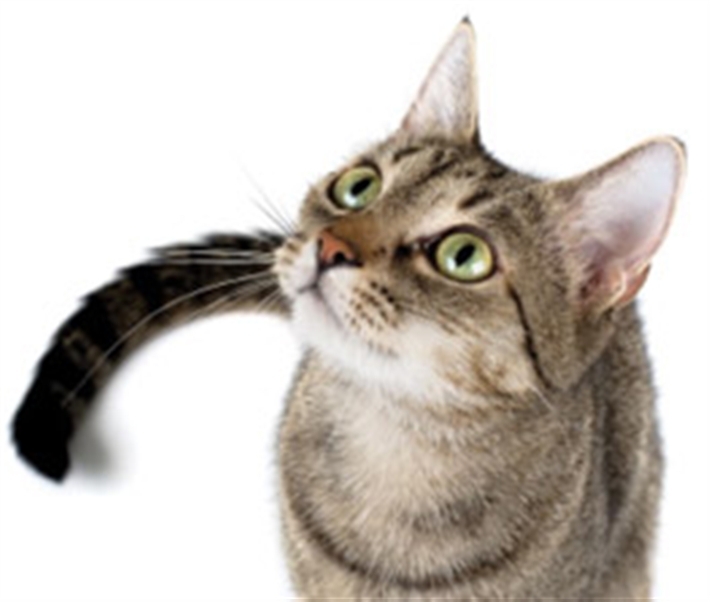 Information - Improving people's understanding of cats and their care. Our Adoption Centre As one of the largest Cats Protection Adoption Centre's, we care for up to 180 cats at any one time. Our Centre consists of separate areas for admissions, isolation, rehoming and maternity. We also have a veterinary room where a vet health checks, vaccinates and microchips every cat that comes into our Centre. Set in rural Bredhurst near Sittingbourne, the Bredhurst Adoption centre is a lovely place for the family to visit so please feel free come and see our cats and grounds.